Newbridge is in the heart of County Kildare. Home to the famous Newbridge Silver outlet and the gateway to the Curragh. Over the last few decades it has become one of the more prosperous towns in the County. Because of this prosperity the town has grown extensively. It boast many new shops and restaurants and also many new housing estates. These were built when regulation was not at it’s strongest, hence many suffer from lack of insulation and poor security. The time has come for many homeowners to upgrade their windows and doors. The most common for lots of home is total replacement windows. At Weatherglaze Designs 2000 we can assist you greatly with this project. After forty years in the industry we know a lot about this subject. Contact us now for advice and information on current available windows. Remember you don’t have to spend a fortune to get a great door. Currently we have a select range of Palladio Doors available from Composite Door Systems, starting from €1599.00. 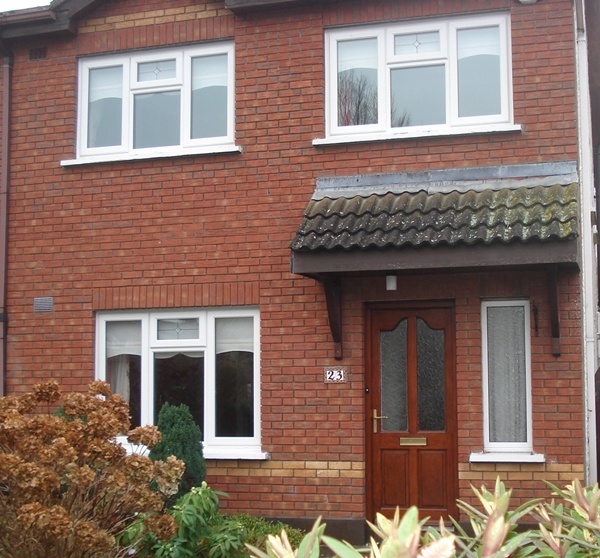 The Composite Door is ideal for and suited for front and back doors in Newbridge and surrounding areas. The locking system boasts a ten point lock and is a burglars nightmare. The glazed units are triple glazed and also toughened. If you want to change the aspect of the back of your home, consider a French Door. They can be manufacture as a single unit or with side windows. The windows on the sides can have opening vents, which will provide adequate ventilation all year round. To enhance security it is best to purchase the hook bolt locking system and make sure that the system is internally glazed. 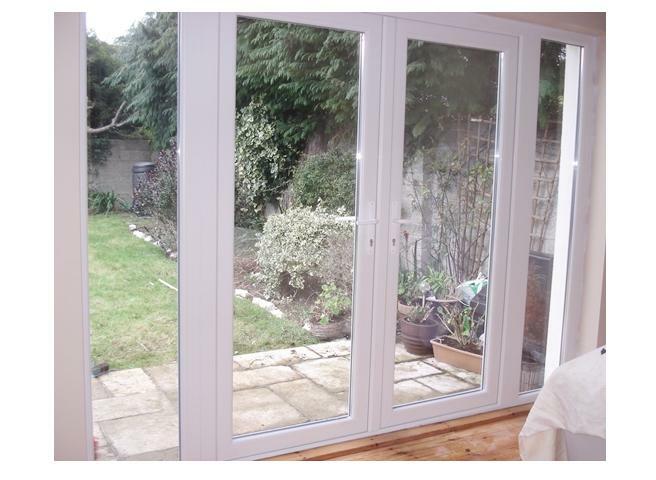 The glazed units can be either double or triple glazed and toughened. 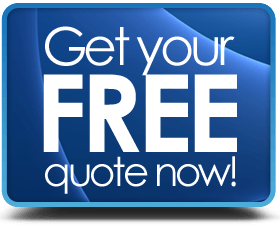 So, contact us now for your affordable quote.